PLEASE NOTE: WE CAN ONLY SHIP TO THE HOME OWNERS ADDRESS. WE WILL NOT SHIP A FINANCE ORDER WITH ACCESS POINT. 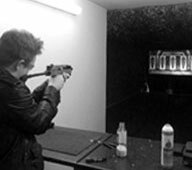 Consumer finance with JD Airsoft is organised and administered jointly by JD Airsoft LTD, Omni Capital Retail Finance Limited. 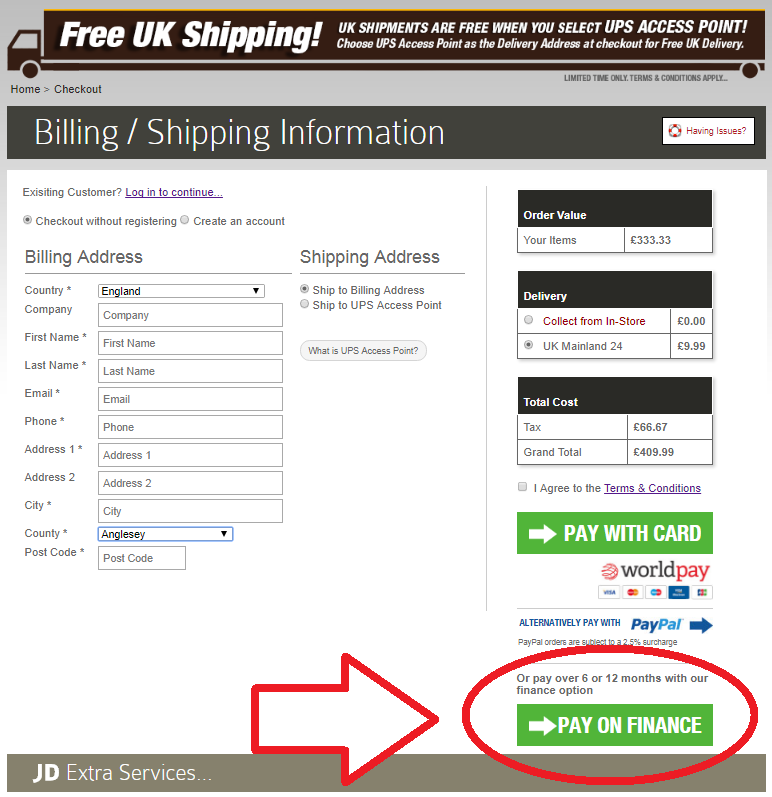 The JD Airsoft finance option is applicable on any JD Airsoft order over £300.00 including VAT. All offers of finance are subject to acceptance by Omni Capital Retail Finance. JD Airsoft LTD accepts no liability in relation to the credit analysis and resulting contractual obligations. Please direct all enquiries in writing to: Omni Capital Retail Finance Limited Oak House, Reeds Cresent, Watford, Hertfordshire, WD24 4QP. 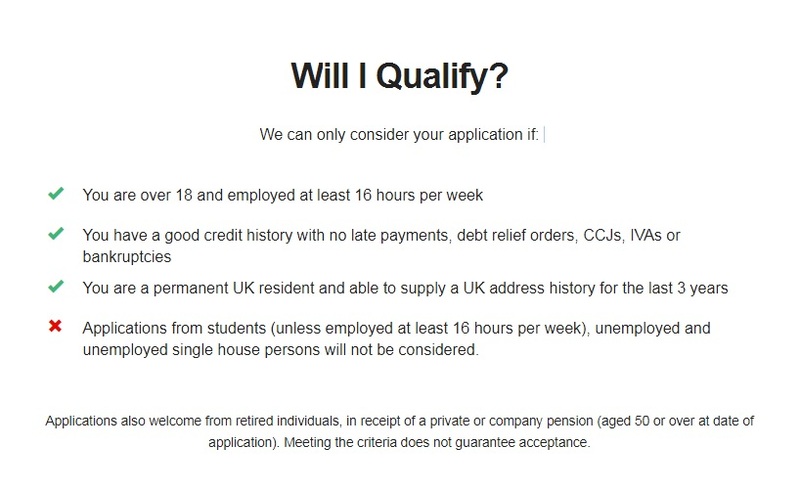 JD Airsoft LTD reserves the right to change these Terms and Conditions at any time. 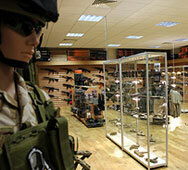 JD Airsoft LTD only offers credit products from Omni Capital Retail Finance. Omni Capital Retail Finance Limited are authorised and regulated by the Financial Conduct Authority. Credit provided subject to age and status.